The headquarters of European Gaming Technology (abbreviated as EGT) is situated Sofia, the capital of Bulgaria. Apart from the wide selection of online slots, EGT is known as a longstanding supplier of entertainment for live gambling websites. EGT still hasn’t reached the heights of some renowned companies in the industry, but it is steadily building its reputation by establishing new business relations with various casinos and introducing their products to a wider pool of players. EGT slots vary in design and difficulty, from rather primitive pictures of fruits in the “hot” category to surprisingly sophisticated and interesting video slots. 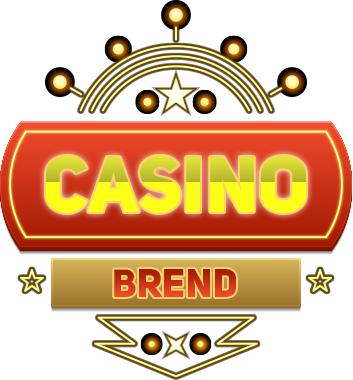 The range of games includes roulette, slots and a plethora of games with an innovative system of response to player’s actions. Some games, especially the simple ones, have a certain retro vibe to them, so the players may feel that they sit in front of a decade’s old gaming machine. However, EGT also produces games with high-quality graphics and advanced options, thus proving that its researchers and developers are not twiddling their thumbs. EGT was founded in 2002 and it started to gain a favorable reputation among casinos and players right from the start. 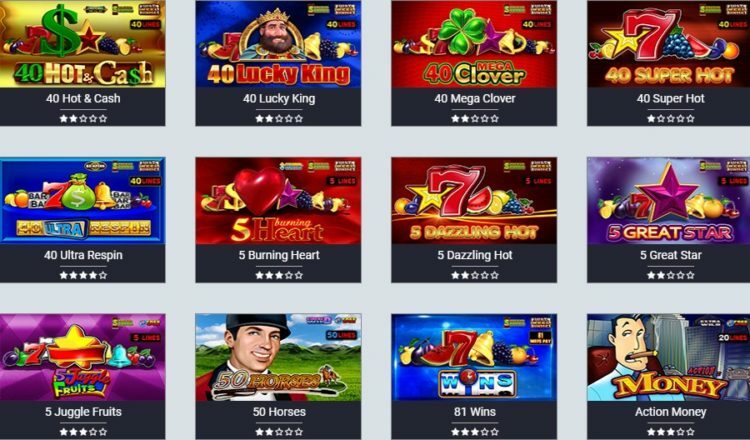 The company currently employs over 800 people, among which are brilliant researchers and developers who work tirelessly on the production of modern video slots which always find their place in the ever growing iGaming business. Company’s head office is located in Sofia while it operates in 65 countries around the globe (including the countries where casinos that purchase company’s games are registered). EGT products are mostly created with the use of Flash technology meaning that all games can be played in an instant mode on all devices – no downloads needed. Those who prefer Apple products will be able to enjoy a limited selection of games which were created by means of HTML 5. The company defines its main policy as the need to produce an inextinguishable fountain of bright ideas as well as ultra-modern and well-elaborated games and other related articles. Four fast-moving digits which are located on the upper side of the reels is one feature which you will surely see when playing EGT slots. Each of them is connected with a little playing card icon, and they constitute progressive jackpots which can be hit while you play other games. Upon starting the “lucky lady” game, you will see the screen with a couple of women and twelve cards placed face down. In order to grab the jackpot, you have to pick the cards (all cards are queens) until you match three queens of the identical suit. The ‘burning animation” is another interesting feature which you can come across in the “hot” slots. If you get a lucky combination of fruits or other vintage symbols, the reel will catch fire and your winnings will be summed up. Lastly, after getting a winning combination, you will hear a distinctive ticking sound, accompanied by an 8-Bit melody. This means that you have to either request the payout (by hitting the Start button) or to gamble. “Gambling” means that you will have to guess the color of the card once or several times. EGT slots have different themes, which vary from the standard Desert/China/Woodland to more creative (The Adventurers of the Imperial Conflicts). Regardless of the themes, all of EGT games are captivating, fun, and bug-free. Circus Brilliant: The title of this game may seem slightly weird but it doesn’t make it less interesting and funny (the bear on the bicycle is a real laugh). The game also offers mouth-watering prizes: 10,000 coins from regular playing as well as extra spin games and coin boosters. Dragon Reels: Creating a popular slot with Asian flavour is a daunting task, considering how saturated this particular area of the market is. However, EGT has pulled it off with Dragon Reels, a game with great graphics and flawless playing process. Apart from stacked wilds, the game also offers magnificent bonuses which come in the form of free spins. You also have a chance to receive extra 5 free spins for each play, along with doubling boosts and a special relaunch mechanism, which mixes together wilds and scatters. Halloween: It is the case when the first impression is deceptive, in a good sense. It may appear like a collection of all Halloween-related themes and images thrown in a melting pot. However, once you make the first spin, the initial disappointment will vanish, because the game is packed with good features and clever animations. Watch out for the magical wild symbol which transforms all cards into wilds. You can win a handsome sum of money with just a single spin. In summary, EGT games evoke mixed feelings because not all of them are of superb quality in terms of graphics and level of engagement. Certain slots have a very decent design, though it seems that there is no solid concept in terms of features and playability behind the detailed graphics. Nevertheless, EGT has managed to produce a number of exciting games which will definitely find their place in players’ hearts.